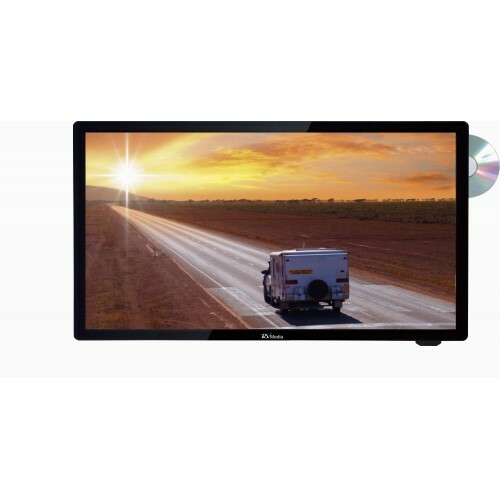 The RV Media Evolution 24 Inch 12/24V LED TV/DVD is packed with features including bluetooth wireless audio, on screen low battery voltage warning as well as a backlit remote control. 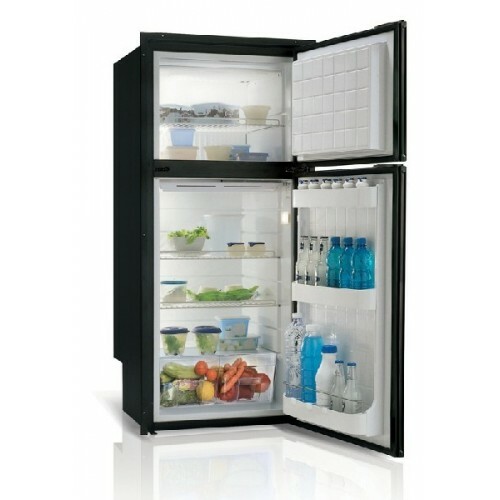 Designed for Australian conditions and is supplied with a 2 year warranty. 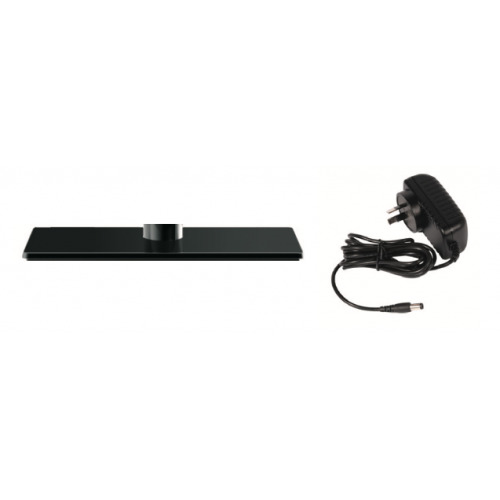 The RV Media 24" TV features an inbuilt Bluetooth® Wireless Audio Transmitter which allows you to send audio from the source you are watching on the TV wirelessly to other Bluetooth® enabled devices. These could include the RV’s Bluetooth® head unit - which will allow you to hear the TV via the RV’s speakers, or external Bluetooth® speakers such as the RV Media Bluetooth® Speaker/ Light, portable Bluetooth® speakers or even Bluetooth® headphones. You can even optionally turn the TV’s speakers on or off while using Bluetooth® for maximum flexibility. The RV Media exclusive backlit remote control ensures easy TV operation without the need to turn on the RV’s lighting and disturb other people. The remote is even compatible with Series 3 RV Media TV’s! While travelling, it is advisable to re-tune your Digital TV Channels (DTV) when visiting a new town or area. The process is now easier with RV Media’s QT button. Simply press the dedicated QT button on the remote to start the DTV tuning function. 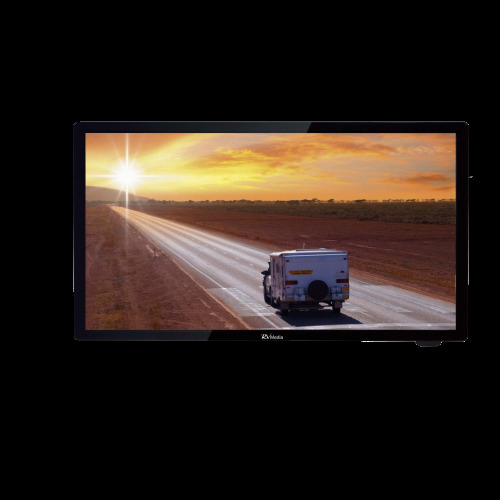 The RV media is a great 12 Volt LED TV for your Caravan, Bus, Truck or RV. 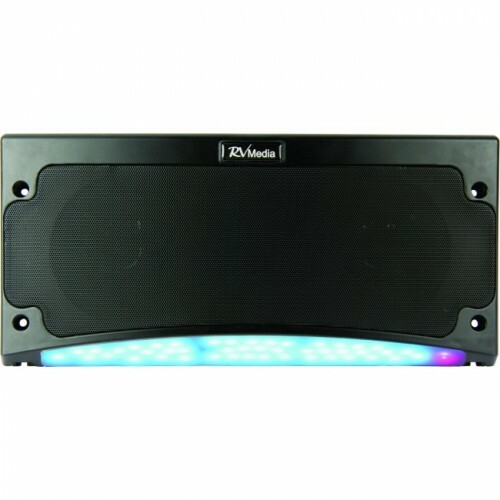 The RV Media Evolution 24 Inch TV does NOT come with a desk stand or a 240V plugpack. 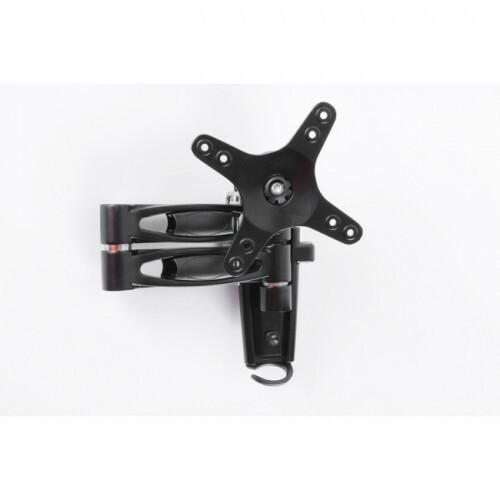 If you require these items you will need to order the Evolution Accessory Pack (044572).